Several developments reported by IronX have driven the value of Bitcoin up, giving investors hope for the cryptocurrency world. In fact, progress in this industry has appreciated the digital coin above the $7500 mark. Although not near its impressive levels in December 2017, this positive trend is the highest the coin has seen since June. Companies including IBM and BlackRock as well as the CFA Institute have made recent announcements to restore investors’ optimism in cryptocurrencies. International Business Machines Corp (IBM) is backing the new cryptocurrency, Stronghold USD alongside the Stronghold firm. This new currency, also known as a stablecoin (as it is pegged to the US dollar) is designed to facilitate quicker and safer transactions within the financial services field. That’s not all. BlackRock’s chief executive officer, Larry Fink recently told Bloomberg that the company is looking into the cryptocurrencies like Bitcoin as well as blockchain technology. He has little hope in the growth of Bitcoin investors but users of the coin remain grateful that the company showed interest in these digital assets in the first place, IronX reports. IronX also proclaims that the CFA Institute will be adding themes of cryptocurrencies and blockchain to their syllabus which is a major advancement in the virtual currency world. This curriculum is one of the toughest in the industry and requires plenty of studying on behalf of the program’s participants. To earn the title of a Certified Financial Analyst is rare in this industry so for the syllabus to include such topics could mean the world of cryptocurrencies is progressing. Is the cryptocurrency sector no longer being seen as a scam? It has reached the ears of several leading global firms and many have restored their faith in this industry which is a significant progress, adds IronX. 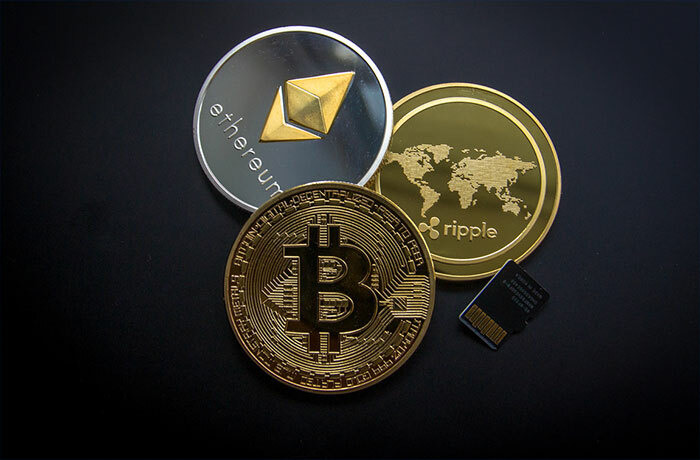 Even though it will take a while for crypto coins to become a recognized method of exchange, some believe that they are soon to be the future of our financial world.